Amazing low-carb, ginger and cinnamon spiced coffee recipe is a perfect beverage to enjoy during the weekend. Ginger adds a nice touch of spice to coffee. Cinnamon adds a gentle flavor. 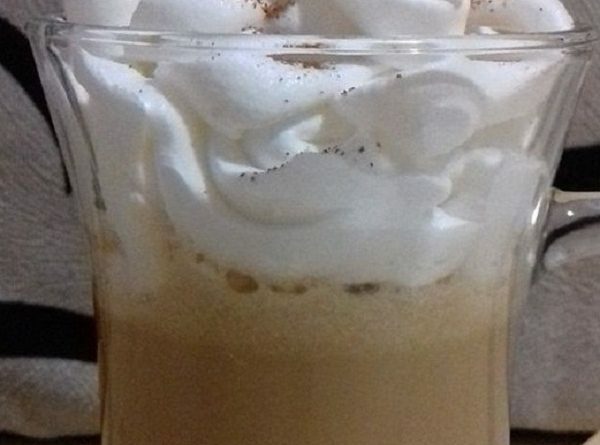 When you try this spiced low carb coffee You will be able to return in the childhood. Mix together sweeteners, heavy cream, ginger, and cinnamon in a large mug. Add 2 cups brewed coffee. Stir until spices have been blended into coffee. Ginger is a mighty spice. It helps regulate cholesterol, immune boosting action, gastrointestinal relief etc. In addition to increasing fat loss, ginger may also help a person to feel satiated, which in turn reduces food consumption. Also, it’s been proved that ginger works as a natural appetite suppressant which is the best way to lose weight.